Discover Why the Right Card is Crucial to Building Your Credit. 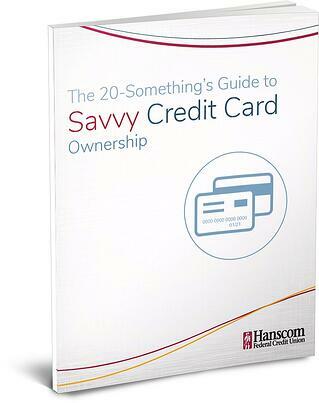 Download The 20-Something's Guide to Savvy Credit Card Ownership and feel empowered with the financial advice you need to make smart credit card choices. 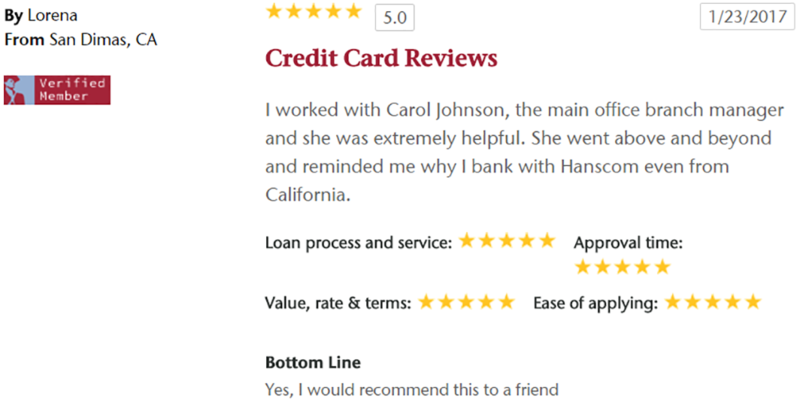 Don't miss the bonus Credit Card Checklist on page 7 that you can customize to compare the credit cards you're considering!